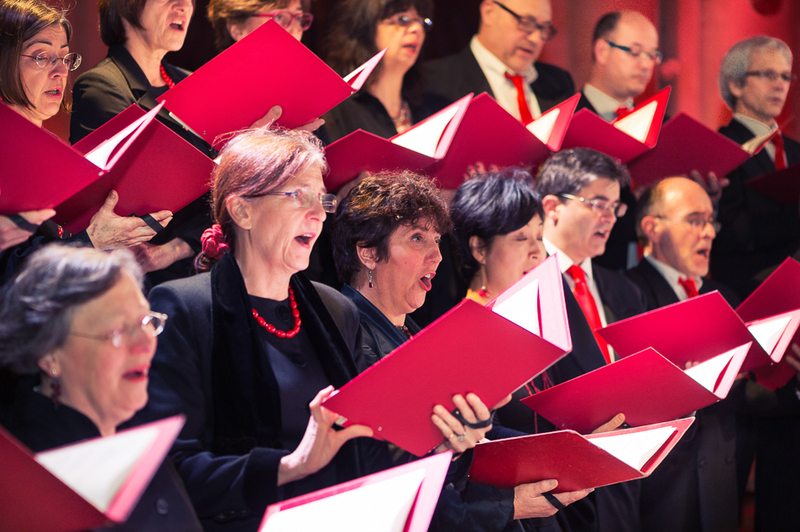 The choristers have made a name for themselves over the past 40 years with concerts of the highest standard and participation in some ambitious productions. While Baroque music is their favorite playground, the talent of the Groupe vocal Arpège is equally evident in major classical, romantic and modern works, and in the rediscovery of forgotten pieces. 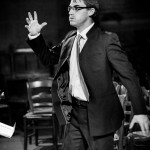 As conductor, choirmaster, musical education teacher and head of the choral singing department at the academy of Marmande, Jacques Charpentier is aways keen to blend artistic and teaching activities. The collaborations that he regularly sets in motion with specialists in the Baroque repertoire, names such as Jean-Claude Malgoire or Michel Laplénie, reflect his quest and desire for links between professionals and amateurs.